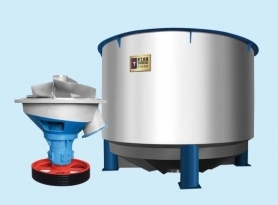 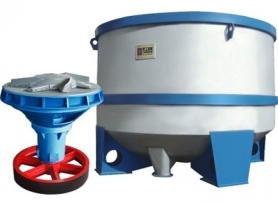 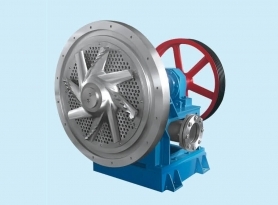 High consistency pulper is used for breaking waste paper in high consistency. 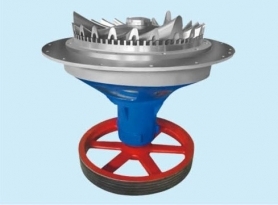 The rotor combines triple-flighted and dentiform fly bar and produces intense fiber-to-fiber friction, so it can speed the defibering of the waste paper. 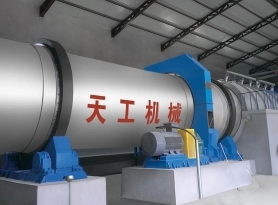 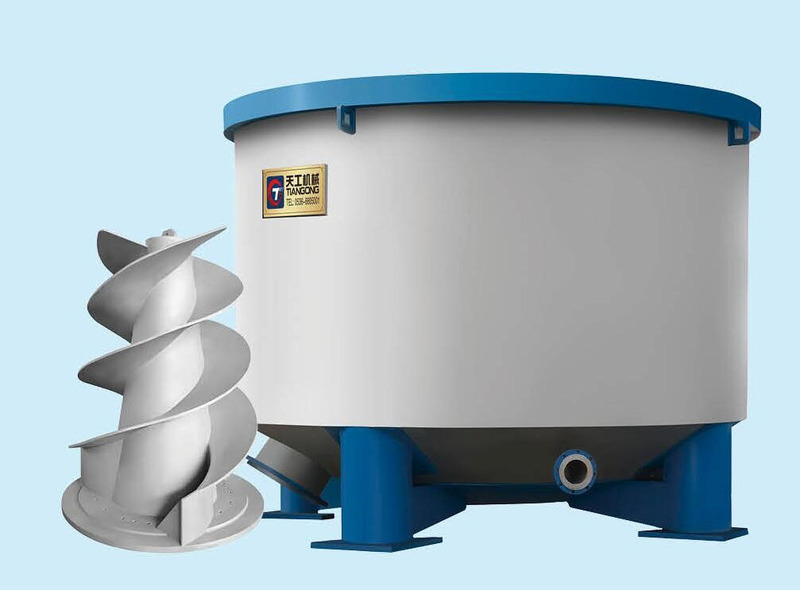 High consistency hydrapulper, hydrapurgerⅢ and drum screen make up of intermittent high consistency pulping and discharging system.